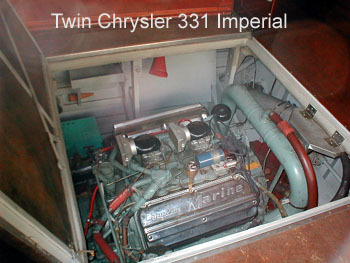 Twin vintage 1953 Chrysler 331 Imperial Hemi's with corresponding V-Drives and massive spare parts inventory. 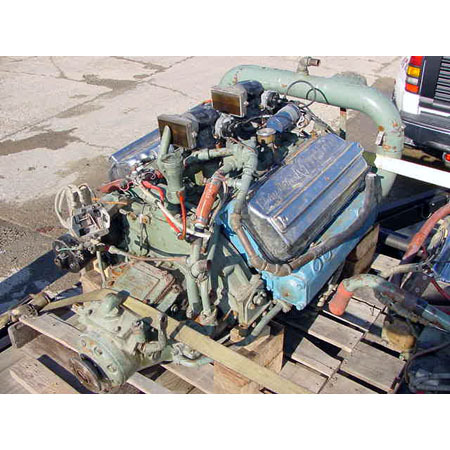 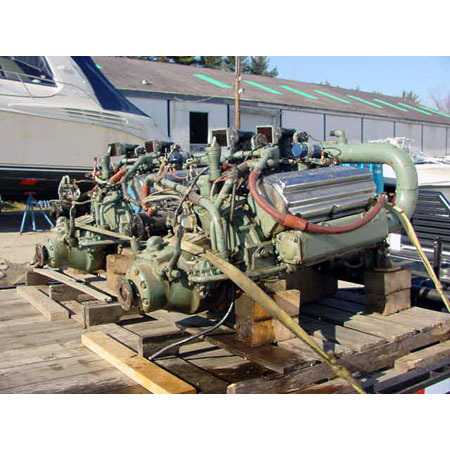 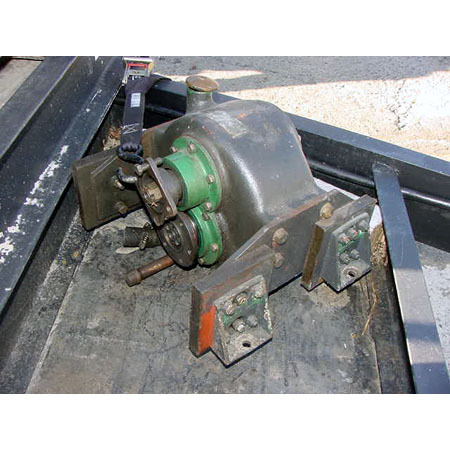 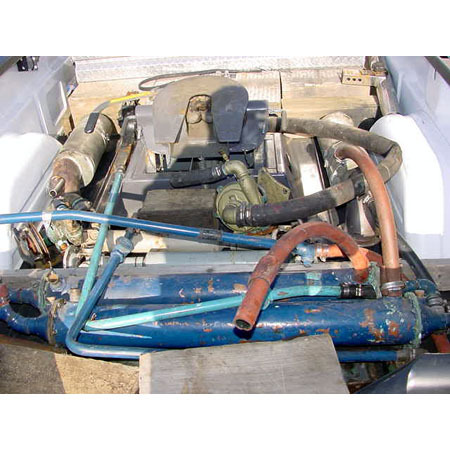 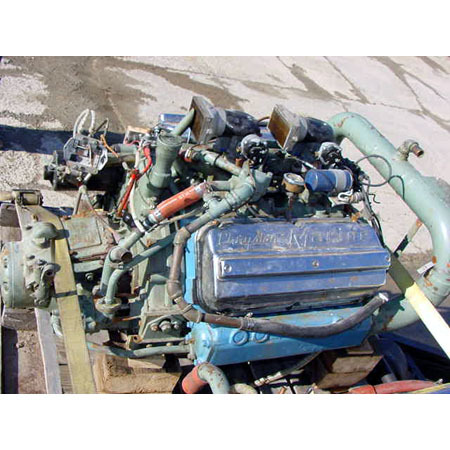 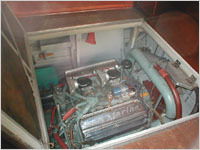 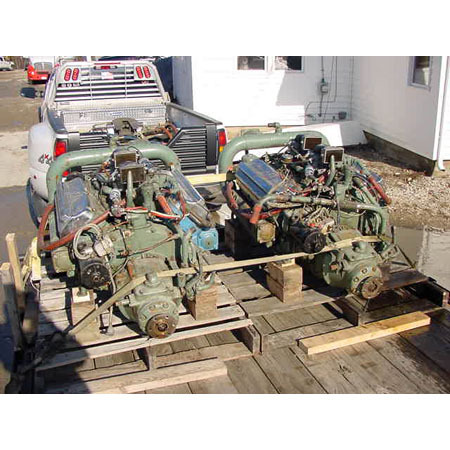 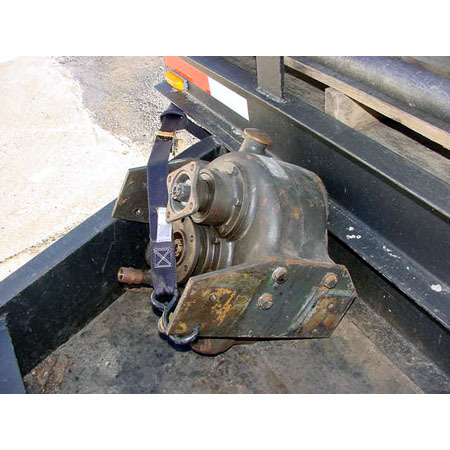 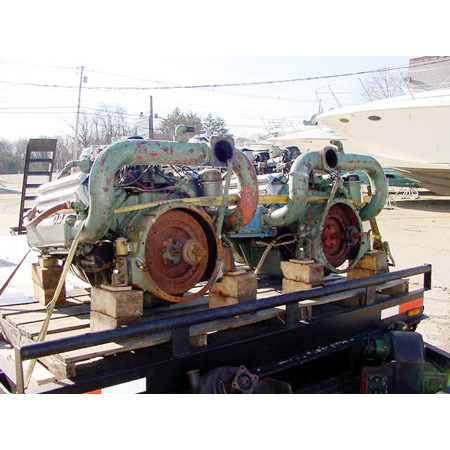 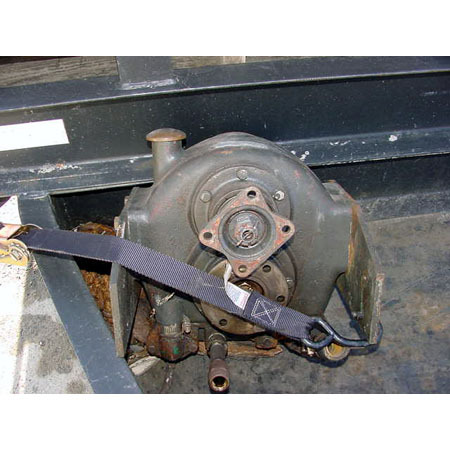 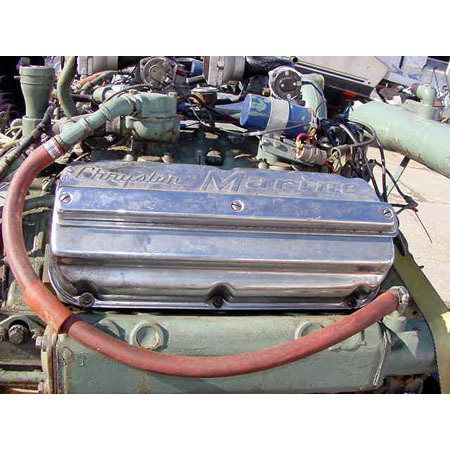 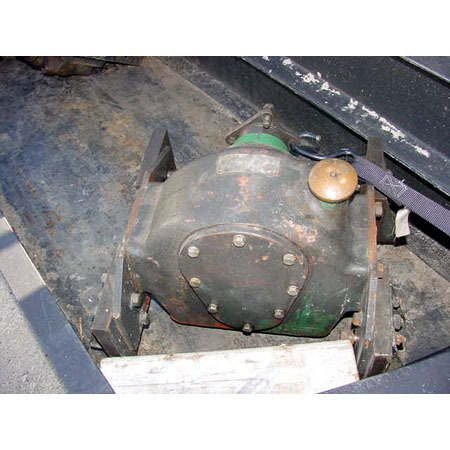 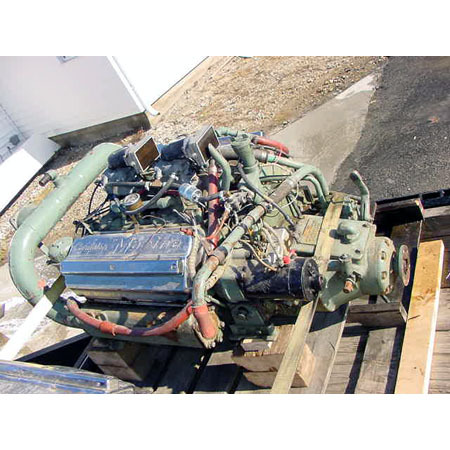 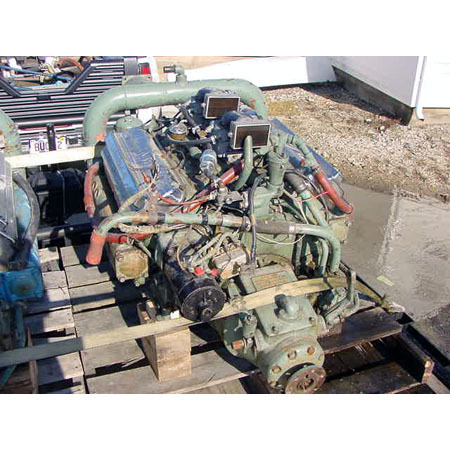 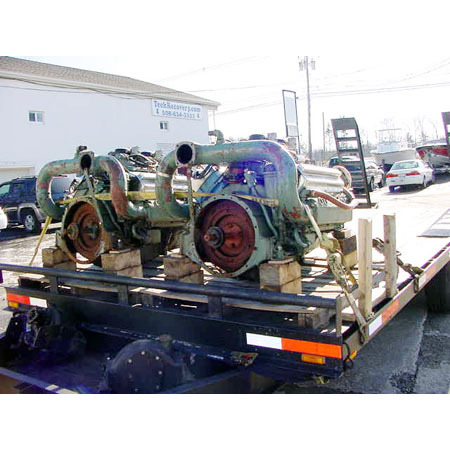 This engines include original manuals as well as the complete maintenance logs for them. 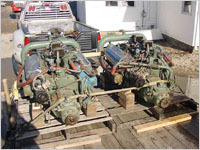 They run well and they are considered "small block" hemis. 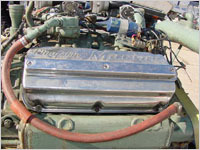 They are popular for upgrading for racing.